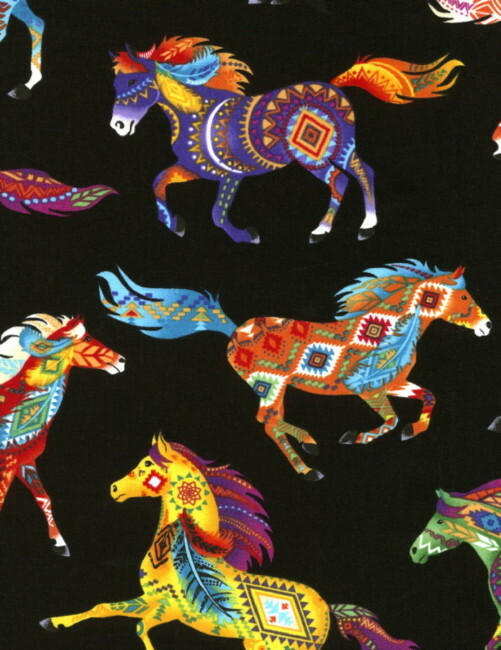 YOUR ONE STOP FOR THE FINEST IN PREMIUM FABRICS, SPECIALIZING IN OUT-OF-PRINT FABRICS., FAT QUARTER PACKS, PRE-CUT QUILTING SQUARES, QUILT TOPS, QUILTS AND UNIQUE KITTY PRODUCTS. See the "Contact Us" Page to order or request information. PayPal, MasterCard, & Visa accepted by email or phone. Email Miss Kitty from Here! 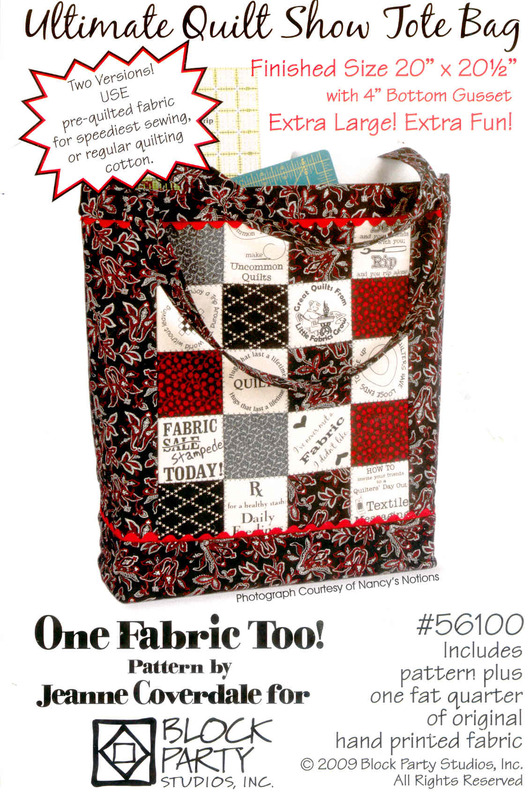 Miss Kitty's Quilts is a division of CarCo Creations LLC.